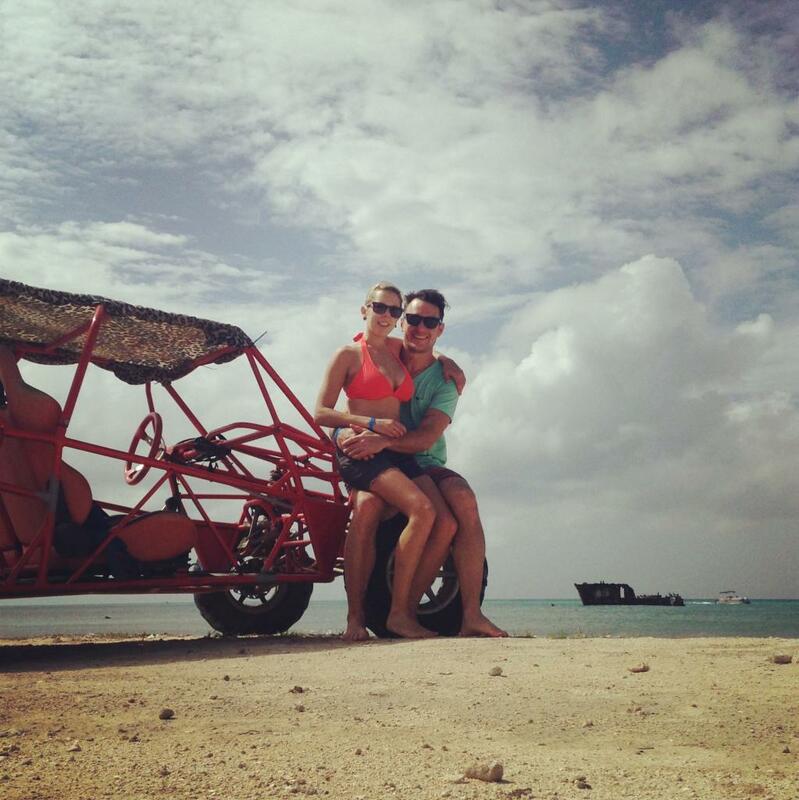 Keeping with our trend of EPIC weekend trips, Rebecca and I decided to squeeze in a trip to Aruba during the Thanksgiving holiday. We feasted in Winchester this year, so on Friday we headed back to Richmond to unpack & unwind, then repack & fly south! The layover in Philadelphia yielded enough time to see my old roommate, Dave Laverdure. Since I last saw Dave, he moved from Philly to Trenton, NJ, so we hopped on the SEPTA to meet him for dinner at the Trenton Social. By midday on Saturday we were donning sunglasses and delayering at the Oranjestad Airport. As quickly as possible, and with only one near-collision, we were at the Pelican Nest, sipping drinks by the water. 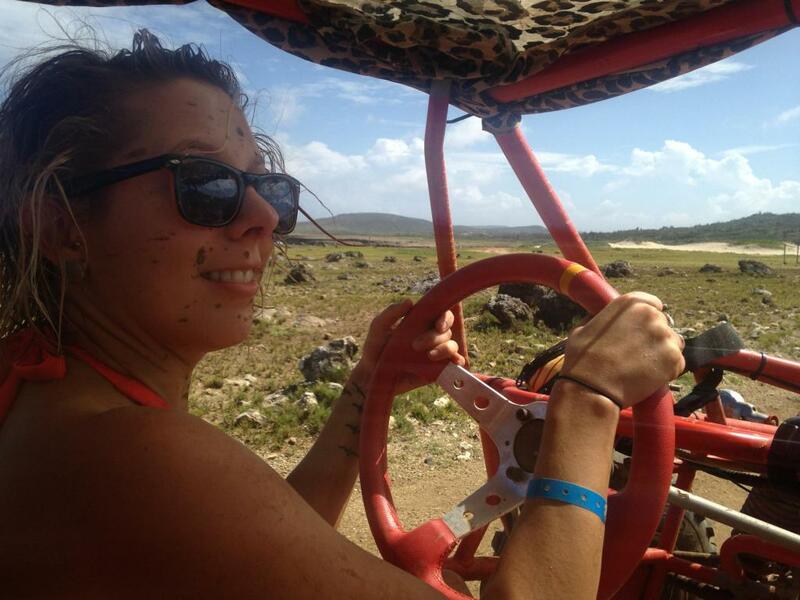 Our main objective, aside from the beach, was renting ATV’s and exploring the island. 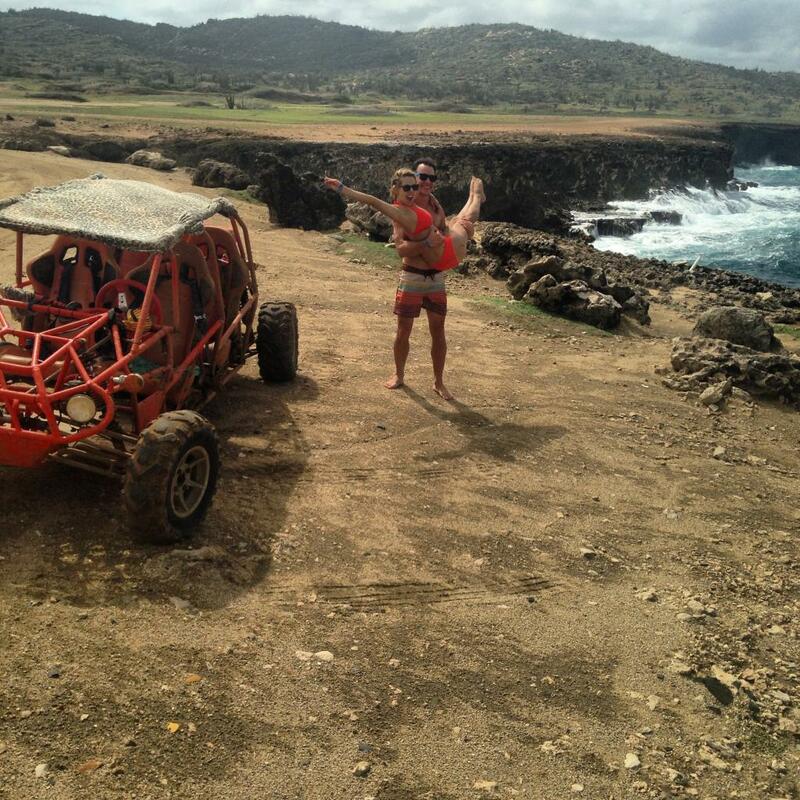 One of my main praises of Aruba is it’s size – it’s tiny! I like the idea that you can just wander aimlessly and really never be 100% lost. And there’s plenty, I mean PLENTY, to explore. The next morning we headed for the airport and bid Aruba goodbye. Our return layover in Miami was long enough for us to visit South Beach, so we wasted no time hopping on the MetroBus. 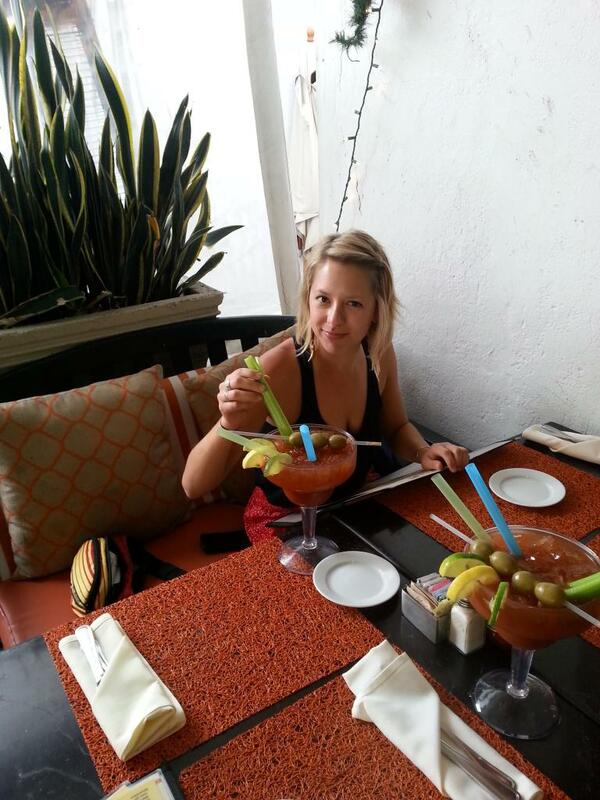 First up - ridiculously oversized bloody mary's!